1. Recent Trends in Applicable Mathematics for Engineering and Technology 02-04-2009 03-04-2009 02-04-2009 and 03-04-2009 One of the Editors of the Proceedings of the National Conference on"Recent Trends in Applicable Mathematics for Engineering and Technology"sponsored by CSIR,DST,DRDO and TNSCST. 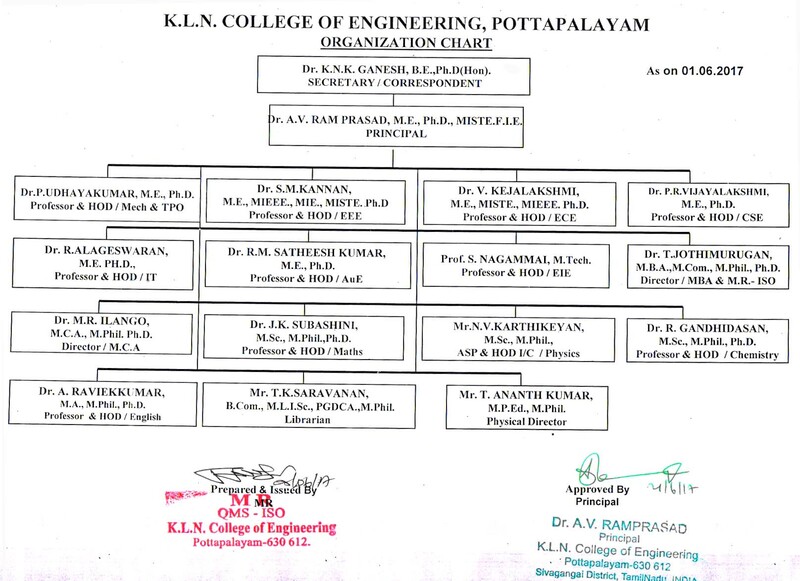 organised by the Department of Mathematics,K.L.N.College of Engineering on 02-04-2009 and 03-04-2009. 1. Recent Trends in Applicable Mathematics for Engineering and Technology 02-04-2009 03-04-2009 02-04-2009 and 03-04-2009 Co-Convener for the National Conference on "Recent Trends in Applicable Mathematics for Engineering and Technology" sponsored by CSIR,DST,DRDO and TNSCST,organised by the Department of Mathematics,K.L.N.College of Engineering on 02-04-2009 and 03-04-2009. 1. Recent Developments on Emerging Fields in Pure and Applied Mathematics” 12-03-2015 12-03-2015 Oneday One day Workshop organized by the Department ThiagarajarCollege,Madurai.